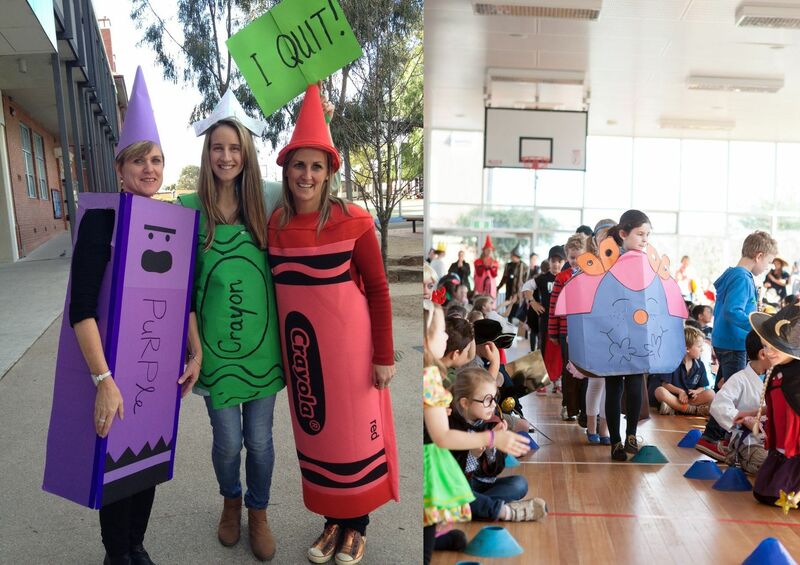 I had to laugh last week when I saw a post on Twitter that read “It’s un-Australian to have two leadership challenges during the week that parents are trying to prepare Book Week parade outfits”. 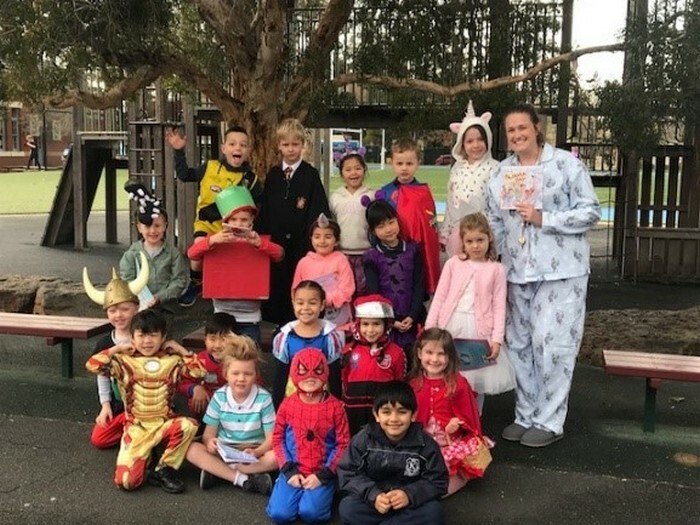 Clearly politics didn’t get in the way of Kew Primary parents – Ruth Woolven reports on Book Week and our wonderful parade. You know the Book Week Parade* is coming up, right? Well, I really have to get my costume sorted out. 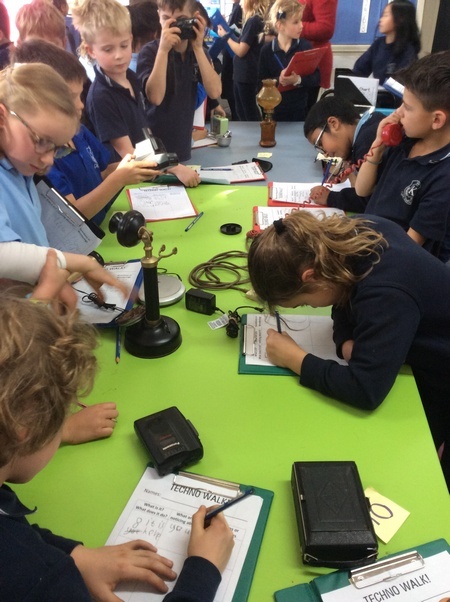 When my eldest child was in Prep, his class was learning about the ‘olden days’. Deciding to show his classmates a true artefact from the olden days, my son took my typewriter to school. After answering questions about how old I was and whether there was electricity when I was growing up (! ), the kids all had a turn on the typewriter. Needless to say, the satisfaction of typewriter keys hitting the paper, the ‘ding’ of the return, and rolling a fresh page in to the machine, is timeless. Thank you to the Junior School team for this week’s look at what our youngest students are learning about technology. 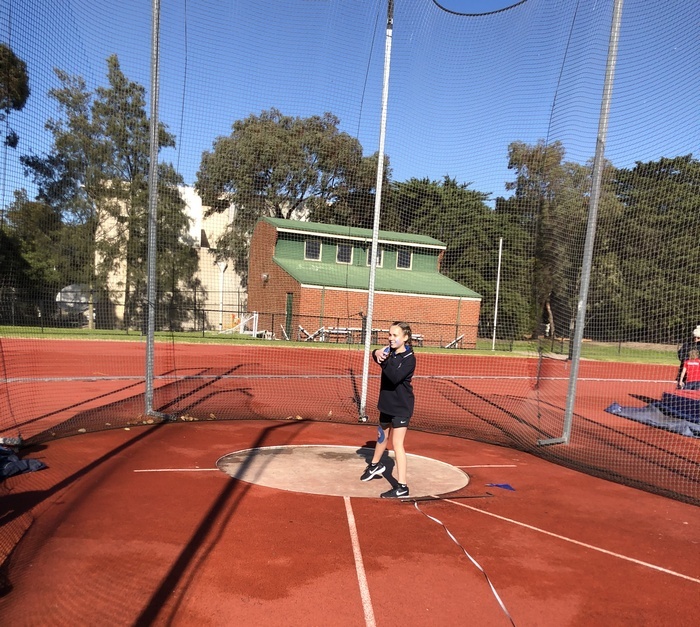 What does TASK stand for? 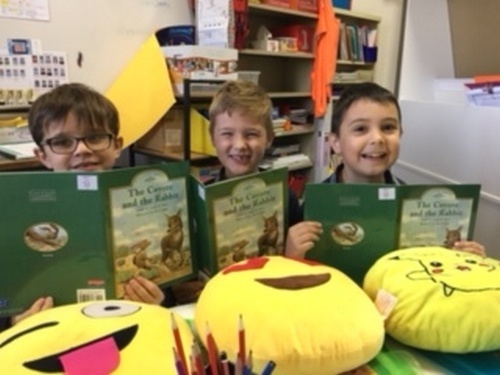 Thank you to TASK teacher, Bit McLean, for this week’s post about the KPS literacy support program, TASK..